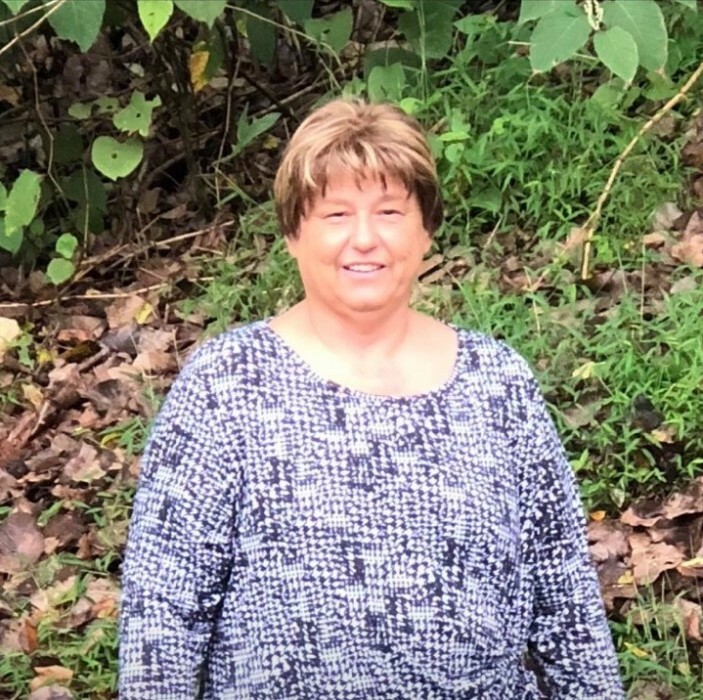 Judith L. Duvall, 59, of St. Clairsville, OH died March 20, 2019 at Wheeling Hospital. She was born February 11, 1960, in Weirton, WV, a daughter of the late Steve and Olga (Connovich) Kowalik. Judith was the Department Head of Radiology at Ohio Valley Medical Center and East Ohio Regional Hospital and was a member of the C3 Church in Wheeling. Judith is survived by her husband, Dan Duvall; children, Bryan (Leah) Duvall of Cincinnati, Danielle Duvall, of St. Clairsville; sister, Eva (Jim) Roy of Weirton, WV; and brother, Steven “Rick” (Tammy) Kowalik of Highland, IN. Friends will be received Sunday, March 24th from 1-3pm and 5-7pm and Monday from 10am until time of service at 11am at Wilson Funeral Home, 920 National Rd. Bridgeport, OH, 43912. Funeral services will be held Monday at 11am at the funeral home with Pastor Ted Dodd officiating. Interment to follow at Holly Memorial Gardens, Pleasant Grove. In lieu of flowers, memorial contributions can be made to the American Diabetes Association, 2451 Crystal Dr. Suite 900, Arlington, VA 22202. To offer online condolences visit wilsonfuneralhomes.com.